CEO says tough conditions to continue. 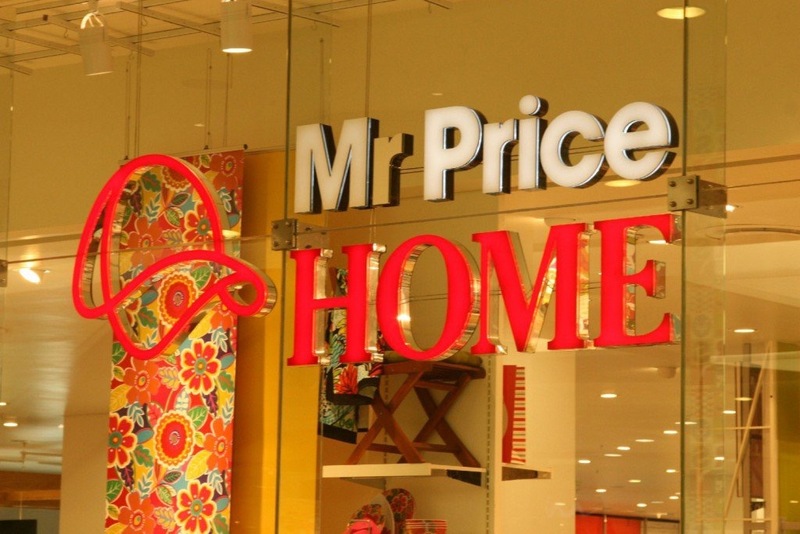 JOHANNESBURG – South African no-frills retailer Mr Price said on Monday it expected low sales for the rest of the financial year after reporting its first decline in profit in 15 years, sending its shares to a three-year low. Sluggish economic growth in South Africa, seen at less than 1% this year, coupled with rising interest rates and inflation and a warmer than expected winter have forced clothing retailers to cut prices and clear stock, hurting Mr Price’s sales. It followed fancier rival Woolworths Holdings, which reported slower sales growth last week and said markdowns by other clothing retailers had affected sales. Mr Price said consumers are under “considerable pressure” and have diverted spending away from clothing to food and other essentials. “We expect trading conditions to remain difficult in the second half with no relief in sight for the embattled consumer,” Chief Executive Stuart Bird said. Mr Price’s shares fell more than 2% after the company reported a 13.7% decline in half-year profit. Diluted headline earnings per share fell to 351.2 cents for the six months to end-September, versus 406.8 cents in the corresponding period last year. The retailer, which also sells furniture and homeware to thrifty shoppers, cut its interim dividend by 8 percent to 228.2 cents per share, from 248 cents in the same period last year. The dividend a year ago was up 17.3% from the first half of 2014. Revenue form the company’s apparel division, which accounts for 60% of its sales, fell 0.5% from a year earlier. The retail sector is feeling the squeeze as interest rates in South Africa have risen by 200 basis points since early 2014 to contain rising inflation, hurting consumers’ spending power. “The weakness has pretty much been consistent among all retailers,” said SBG Securities retail analyst Kaeleen Brown. High food inflation had gnawed at consumers’ disposable income and retailers’ profits were also being hit as rivals cut prices to get rid of their old stock, Brown said. Shares in Mr Price, which have halved since August, were down 2.4% at R130.48 by 1159 GMT, bucking a slight rise in Johannesburg’s All-share index. Posted on November 16, 2016, in #retail, #southafrica. Bookmark the permalink. Leave a comment.